We just wanted to take a moment to reflect on 2018, which was our busiest year to date. We simply could not have experienced the amazing growth of our Photography business if it weren’t for our awesome clients! We celebrated our 1 year anniversary in our Studio space! We completed the renovations on an additional, larger shooting area in our “back room.” This allows us more room to work with Headshot clients, kids, families and dogs. We added several new backdrop colors and an amazing clawfoot tub…can we say “milk bath” session, anyone? We re-organized our working area to add additional desk spaces for Tim, Jen & an open desk for our part-time Studio employees to work at as well. Oh, yeah, we hired part-time Studio employees to help us with various on-shoot duties. We are so excited to be creating jobs for our local economy. Keep an eye out for the Spring - we’ll likely need a few new faces to help with Spring Sports Photography…which brings us to our next area! We added twice as many Sports leagues as we had in 2017! We love working with our local youth sports organizations to bring a higher quality image than the cookie-cutter Sports photos. We still have room for a few more leagues in 2019, so be sure to contact us to schedule your Organizations’s photo day(s). Ask us about our referral bonus and donation program! We had our largest amount of Weddings to date in 2018, and have already booked a few more than that for 2019. We saw lots of new, amazing venues. We dealt with rain, rain & more rain, but still we able to capture the love of each couples’ special day. We had our first “Snow Day” wedding. Our family grew by four feet with the addition of Alpha, our rescue Pit Bull. He “found” his way to us in mid-April and he and our older Pit Bull, Caesar have become best buds. You’ll often find them hanging out with us at the Studio while we’re working. We traveled to Oregon in July to visit with friends and absolutely fell in love. We hiked almost every day and saw some of the most beautiful parks, rivers, waterfalls and lakes we have ever seen. We can’t wait to go back again in July 2019 to do more exploring. Jen went to part-time at her “9-5” to focus more time on the Photography business (and have a better work/life balance), but still maintain the all important health insurance benefits offered by a larger company. We attended the PhotoPlus expo in New York City at the end of October. What an amazing experience to check out all the new gear from Sony and rub elbows with some of our “celebrity” photographers we follow on YouTube! We cannot wait to see what 2019 has in store for us and our Photography business. 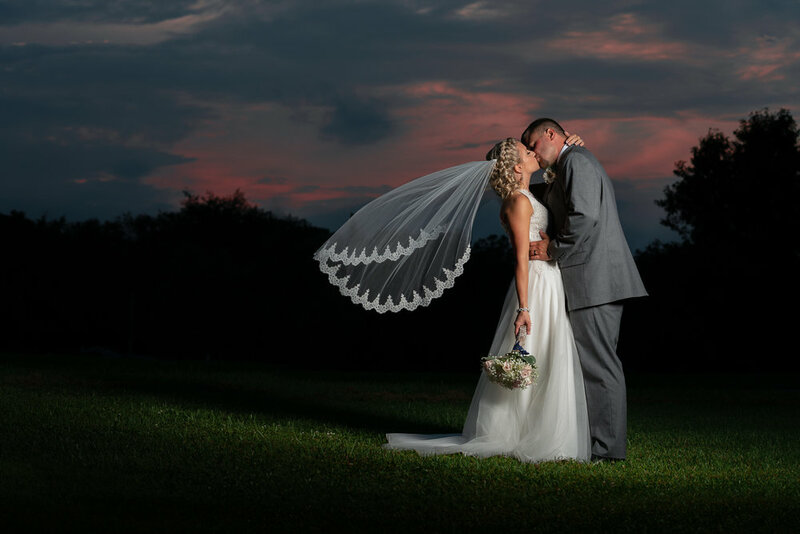 We are excited to work with all of our 2019 Brides & Grooms, our Sports Leagues and all of the returning & new photo session clients! We’ll be posting our “Top 9” photos on our Instagram page later today, but here are a few of our favorite images from this past year. Comment below on which photo is your favorite and receive a free 8x10 print with any session booked with us in 2019 (including Weddings!). Are you or someone you know in the photos below? The “winning” photo client will also receive a free 8x10 print from their session! Sunset Engagement Session at the Castle Monument at LIttle Round Top in the Gettysburg National Military Park, Gettysburg, PA. The hugging dogs from our 2nd Annual BARk in the Studio event. 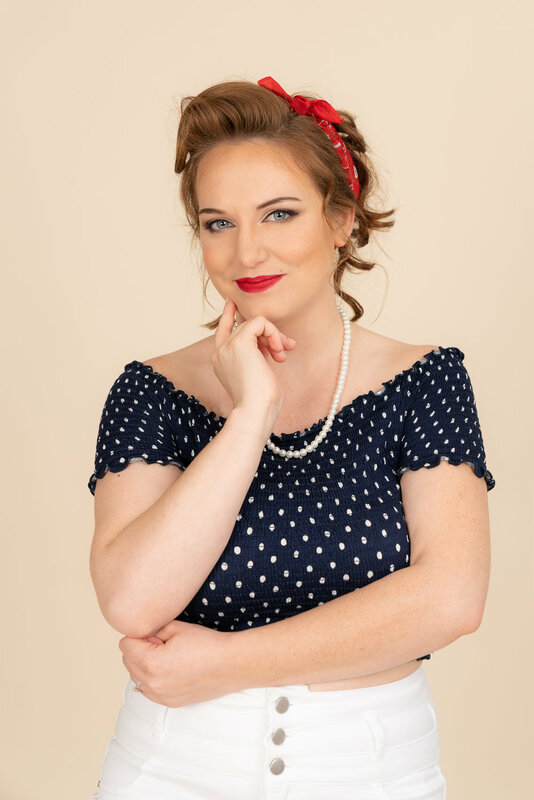 Pin-up themed Portrait Session of one of our Brides that she did as a surprise gift for her husband-to-be! Pregnancy announcement photo session for our of our 2018 Brides & Grooms.